FDOT and Florida Polytech announce partnership on SunTrax Test Facility | Bentley Architects + Engineers, Inc.
Longwood, Fla. (October 17, 2016) – The Florida Department of Transportation (FDOT) and Florida Polytech University recently announced their partnership for a new transportation technology testing facility, SunTrax. The test facility will include a 2.25 mile oval track used to test tolling technology as well as other structures including an operations building and storage building. Bentley is excited to be the architect and engineer of record for this new cutting edge test facility. The facility features four tolling points, designed for reversibility, that are being designed to meet all of the current requirements of Florida’s Turnpike Enterprise’s General Tolling Requirements (GTR). Bentley is also designing a 10,500 square foot operations building, designed for LEED Silver Certification, and an 8,500 square foot storage building to house various Tolling Equipment Contractor and FDOT activities. 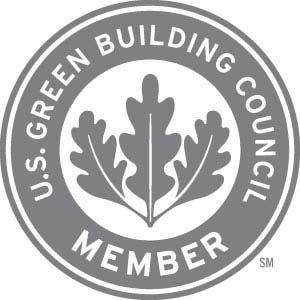 Since its inception in 1984, Bentley Architects + Engineers, Inc. has been providing Architectural and Engineering services throughout Central Florida and the United States. Bentley’s services include Architectural Design, Land Development, Structural Engineering and Transportation Engineering. 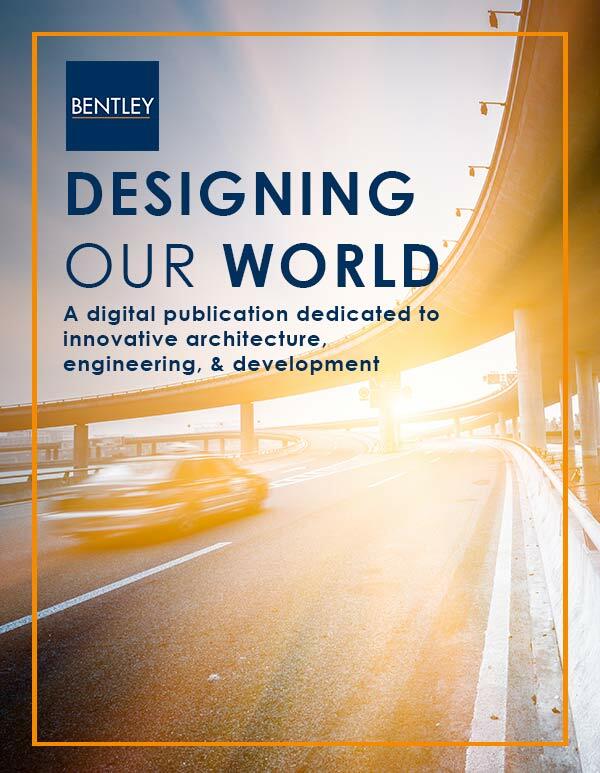 Having this combination of disciplines under one roof enables Bentley to provide its clients with innovative and cost-effective solutions to a variety of projects.